❺ Opinion/Analysis: Is Bibi using J’lem violence as an excuse to target all Arabs? 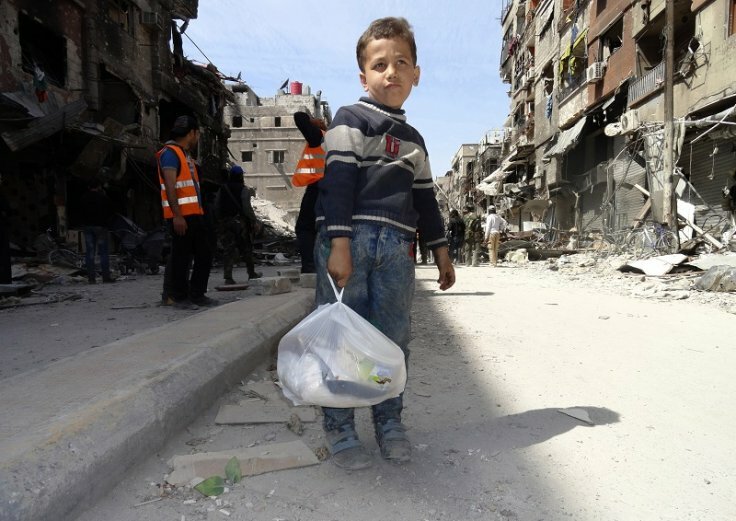 Israel is striving to reap cheap public relations from the heart-rending crisis surrounding Syrian refugees fleeing death and destruction in their country. ____Israeli officials and media have been claiming that the erection by Hungary of a barbed wire fence on part of its borders to prevent refugees from entering that country is a vindication of Israel’s policy of building “the separation wall” in the West Bank. 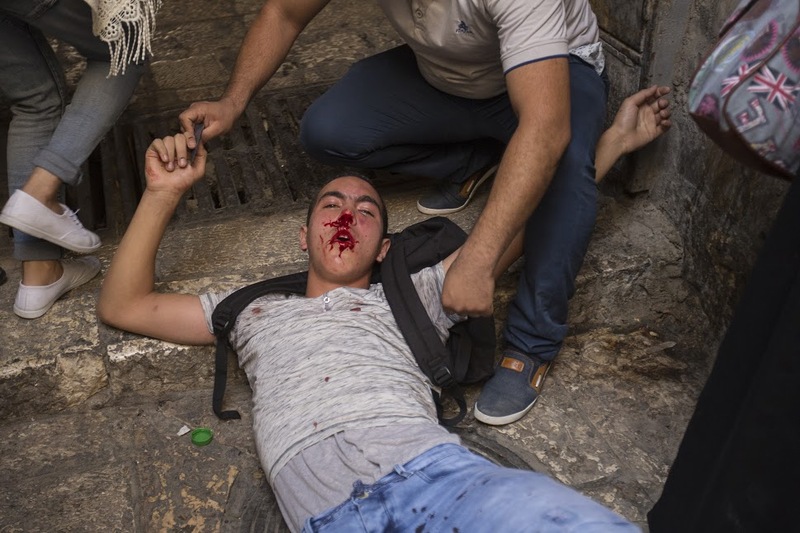 The Heads of Churches in Jerusalem on Monday have released statement expressing serious concerns regarding recent violent development on Haram al Sharif. “We condemn all threats of change to historical (Status Quo) situation in the Al-Aqsa Mosque (Haram Asharif) and its courtyard, all buildings, and in the city of Jerusalem. Any threat to its continuity and integrity could easily lead to unpredictable consequences which would be most unwelcome in the present delicate political climate.” statement said. RAFAH, Gaza Strip — The Egyptian army has been pumping large volumes of Mediterranean Sea waters since Sept. 17 into the buffer zone that it began building two years ago, along 14 kilometers of the Palestinian-Egyptian border. The move is the latest attempt to destroy the tunnels dug by Palestinians under the city of Rafah over the years of the Israeli blockade. BETHLEHEM (Ma’an) — Israeli police said Saturday that they were holding four Palestinians aged 16-19 who they accuse of causing an Israeli driver’s death by throwing stones at his car earlier this month. ____Israeli police have said they believe the Israeli driver, 64-year-old Alexander Levlovich, lost control of his car after a stone was thrown at it on Sept. 13, during the Jewish new year holiday. ____They have so far released no evidence, and shortly after the accident took place the Jerusalem’s Magistrate Court issued a gag order on details of the incident. IS BIBI USING J’LEM VIOLENCE AS AN EXCUSE TO TARGET ALL ARABS? Netanyahu is trying to expand the open-fire regulations so that they target Arabs inside Israel. The outcome? Only more bloodshed. . . .
____Government representatives compete with one another over who will offer up the firmest way to deal with these youth in order to “do away with this phenomenon.” Of course none of them offers dealing with neglected East Jerusalem, the discrimination, the home demolitions. . . or the fact that there is no framework to take care of children and teenagers after school is over. It is strange that not a single politician has offered to shoot settlers when they throw stones following the demolition of their illegal structures in the West Bank. The opposite is true: they are granted hundreds of new housing units. are ever separate by a wall.